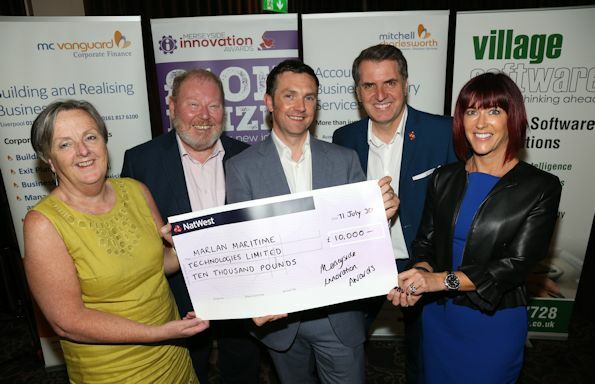 A local maritime company, Marlan Maritime Technologies Ltd, that has been collaborating with the University and National Oceanographic Centre (NOC) has won the Merseyside Innovation Award for 2017. The company won the highly contested award for its new product that provides a unique radar-based solution to coastal hydrodynamic and bathymetric monitoring that was developed through the partnership. Since 2012, Marlan Maritime Technologies Ltd has worked with the School of Environmental Science and NOC including a successful ERDF-funded PhD project as part of the University’s Centre for Global Eco-Innovation (CGE). 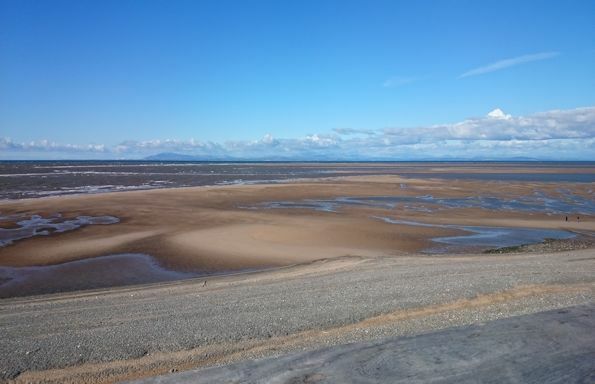 The company is now engaged on a new phase of PhD projects with the Low Carbon Eco-Innovatory (LCEI) plus a two year Knowledge Transfer Partnership (KTP) to develop innovative remote sensing services for the survey of intertidal zones. This builds on the existing collaborative R&D between the three organisations with the KTP associate, Dr Cai Bird, having completed his PhD with Marlan through CGE. Alex Sinclair, Managing Director at Marlan Maritime, said: “I’m blown away to have won this award. As a new company, the prize fund will be invested in obtaining expert advice from industry leaders as we feel that before we can exploit international markets, we must first use the knowledge that is right here in Liverpool.